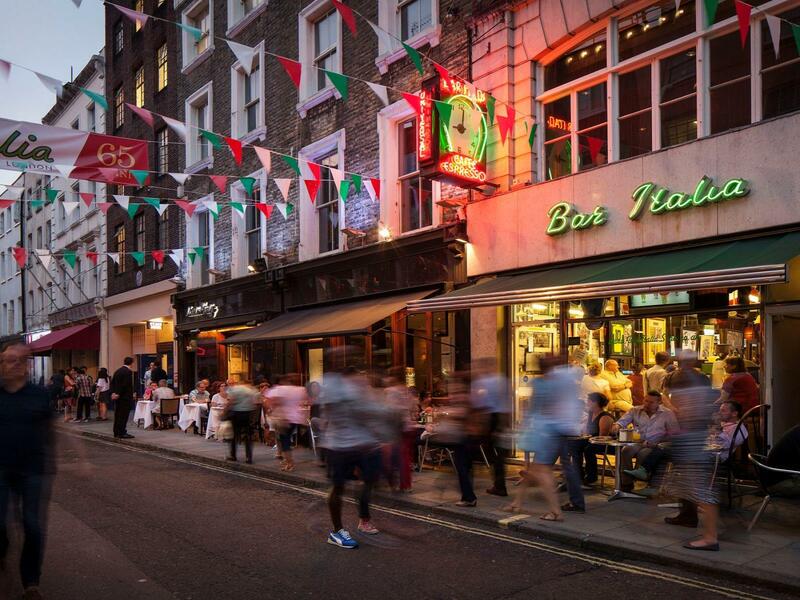 The famous Marlboro cigarettes are actually named after Great Marlborough Street in Soho. The brand was first manufactured in the Philip Morris cigarette factory which used to be located on Great Marlborough Street. Despite its macho cowboy image they were originally manufactured for women. 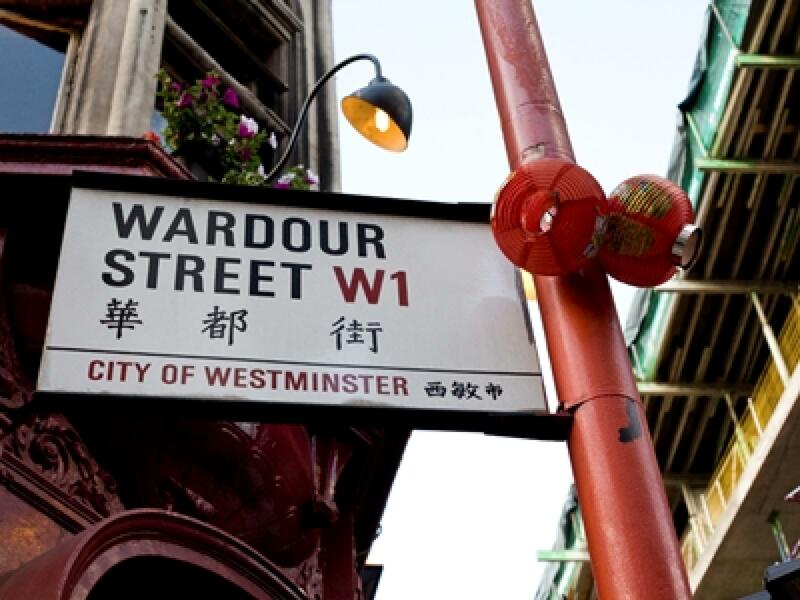 The Rolling Stones, Cream, Yes and Led Zeppelin all played their first gig at The Marquee Club on Wardour Street. It has been one of the most important music venues for British rock and named as the venue that launched pop music in Europe. The Windmill in Soho was the only theatre not to close during the war. The theatre featured a range of comedy shows; however it is now a table-dancing club. The first person to ever appear on television was office worker, William Taynton. John Logie Baird in 1926 demonstrated how television would work in what is now Bar Italia in Frith Street. He asked William to take part in his experiment and paid him half-a-crown, or 12.5p, to make the first TV appearance in history. Soho got its name from Henry the VIII’s hunting times. When a hunter spotted a deer they would shout ‘Tally-Ho’, but with smaller prey they would yell ‘So-Ho’. Green Park is the last remaining patch of that hunting ground.